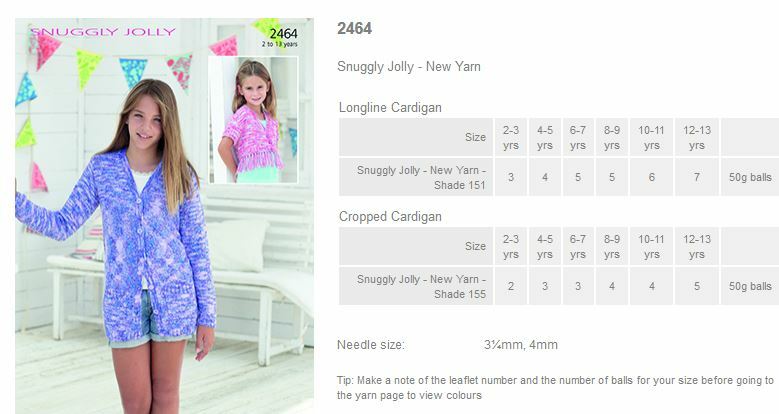 2464 - Long Line and Cropped Cardigans using Snuggly Jolly Leaflet with designs for Long Line and Cropped Cardigans using Snuggly Jolly. 2463 - Roll Neck and Cowl Neck Sweaters using Snuggly Jolly Leaflet with designs for Roll Neck and Cowl Neck Sweaters using Snuggly Jolly. 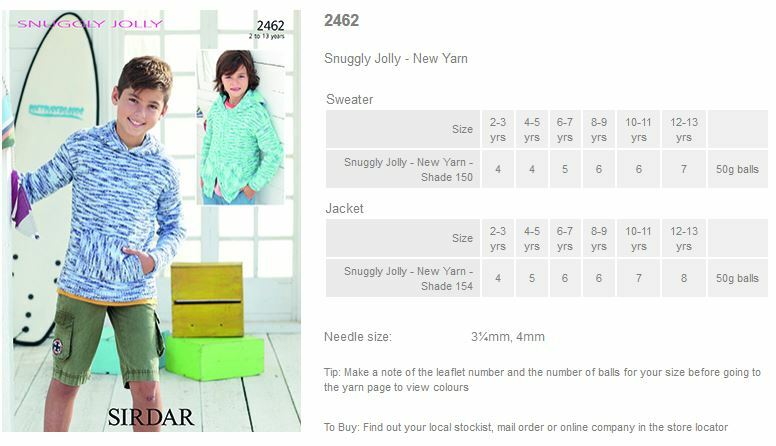 2462 - Sweater and Jacket using Snuggly Jolly Leaflet with designs for a Sweater and Jacket using Snuggly Jolly. 2461 - Scarf, Snoods and Wrist Warmers using Snuggly Jolly Leaflet with designs for a Scarf, Snoods and Wrist Warmers using Snuggly Jolly. 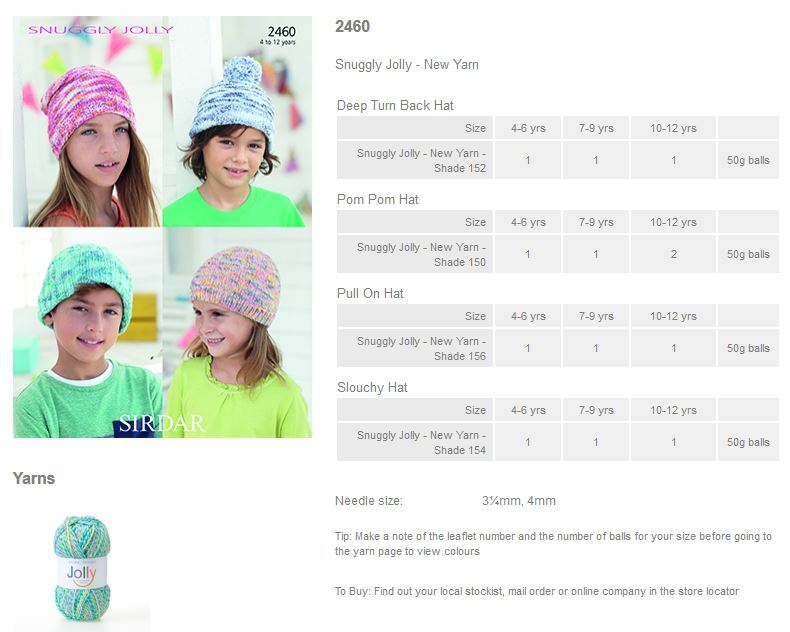 2460 - Hats using Snuggly Jolly Leaflet with designs for Hats using Snuggly Jolly. 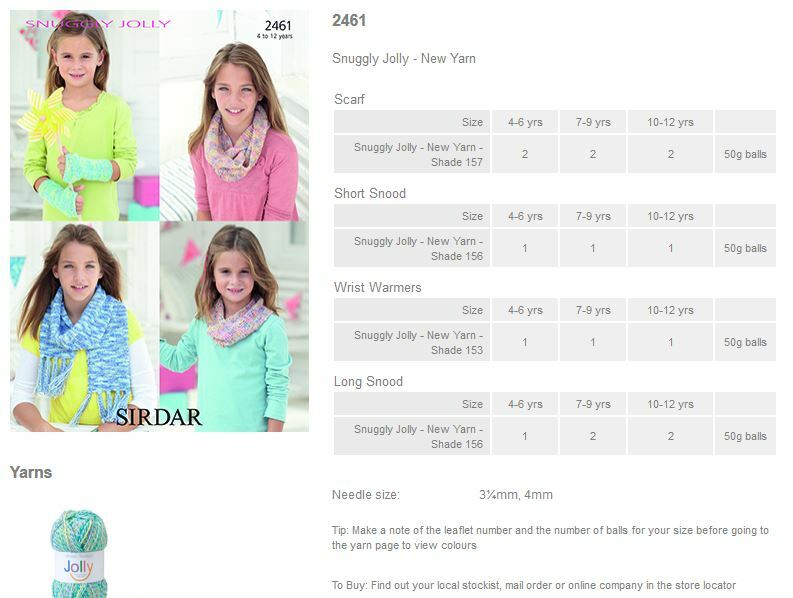 2459 - V-Neck and Shawl Collared Cardigans using Snuggly Jolly Leaflet with designs for V-Neck and Shawl Collared Cardigans using Snuggly Jolly.